"Addressing Global Issues through Collaboration and Partnership"
Deadline for submitting abstracts is May 15, 2019. 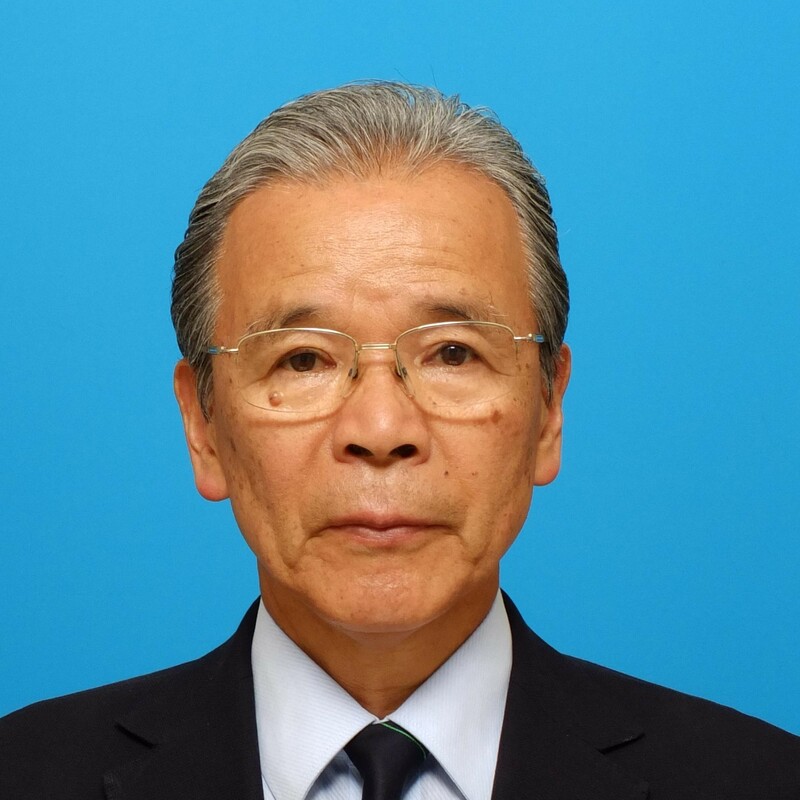 Sri Lanka-Japan Study Center organizes the conference on Sri Lanka-Japan Collaborative Research (SLJCR) annually, which allows scientists to exchange the latest advances in their fields of study and provides an environment that fosters and encourages new collaborative research. 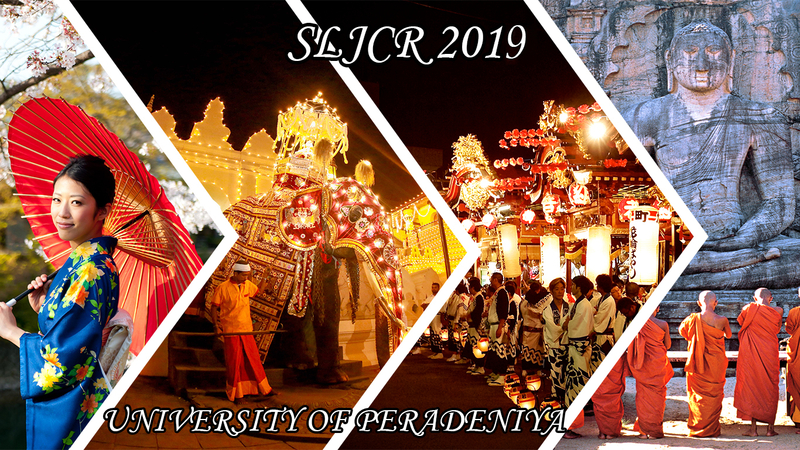 This International Conference: SLJCR 2019 is a forum for a multi-disciplinary audience of researchers from Japan and Sri Lanka, with various backgrounds to present their collaborative research outputs on modern science. Sri Lanka - Japan Study Center (SLJC) was established in the University of Peradeniya, collaboratively with the Embassy of Japan in Sri Lanka. 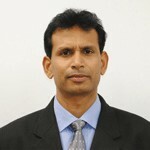 The prime objective of the SLJC is to further strengthen research collaboration between Sri Lanka and Japan. The International Affairs Division promotes and coordinates research activities of staff members and students at University of Peradeniya while initiating and facilitating international collaborative efforts.